Emmy Award-winning Calamari Productions, based in Los Angeles, specializes in TV series, independent films and digital content distribution. Calamari’s exclusive footage from inside arenas that are otherwise closed to all media and the general public is made possible via special waivers granted by Supreme Courts of the states in which the footage is captured. Calamari has turned this trust and extraordinary camera access into unprecedented, award-winning documentary series and video content used around the globe, from television outlets and networks such as ABC, NBC, MSNBC, A&E, MTV, Dateline NBC, Hulu, Nightline, Good Morning America, 20/20, Court TV, PBS, Bio and Channel 4 (UK), to universities, state governments and advocacy organizations around the globe. After two decades of award-winning programming, the year ahead brings all new stories, new digital frontiers and exciting new partnerships on the horizon. 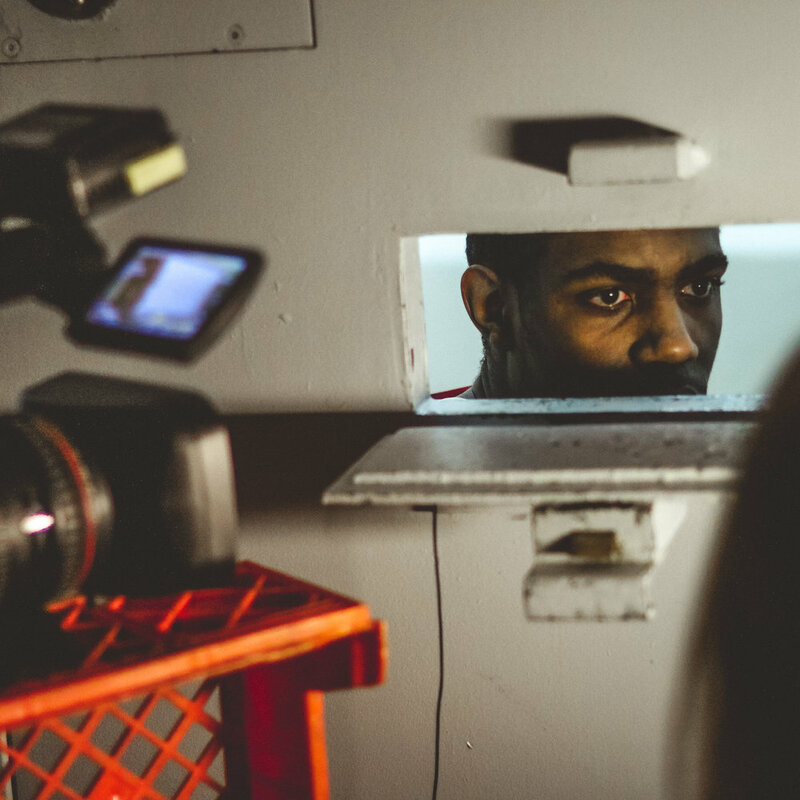 This ratings winning 2-part documentary series follows kids who have been sentenced to decades behind bars, illuminating the reality of what it’s like to grow up inside adult prison walls. Winner of the PASS Award for outstanding documentary series. 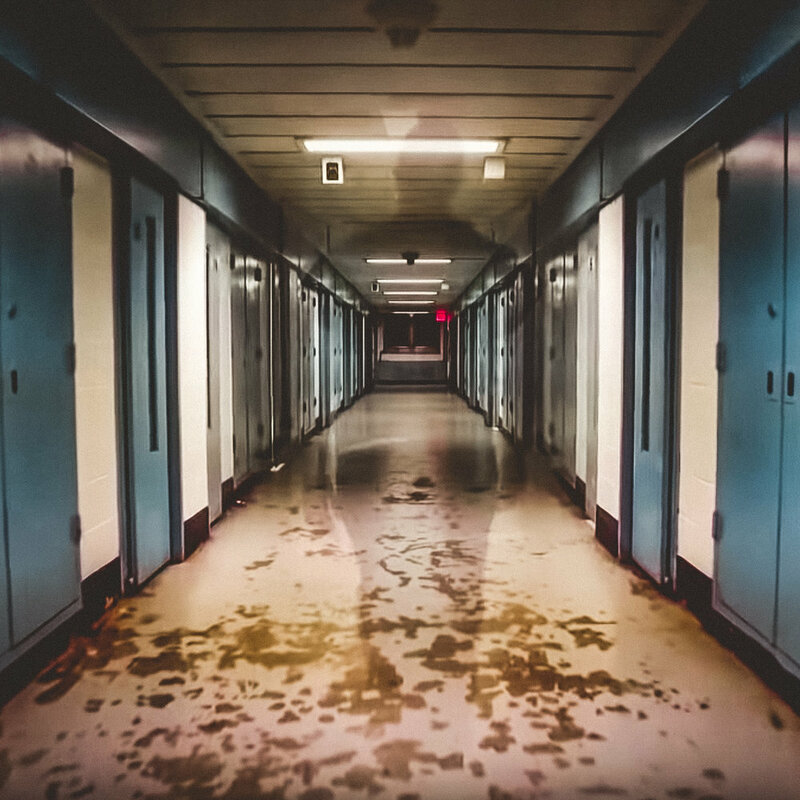 Winner of the prestigious national Edward R. Murrow Award, Emmy Awards and a National Headliner Award, In The Child’s Best Interest takes cameras where they’ve never been before: inside America’s child abuse and neglect courts. Winner of the Gracie Allen Award for Outstanding TV series & a Clarion Award for Outstanding Documentary Series, this MSNBC 6-part series follows teens from the night of their arrest to time inside juvenile detention, to their final juvenile court hearings where one judge will determine their fate. 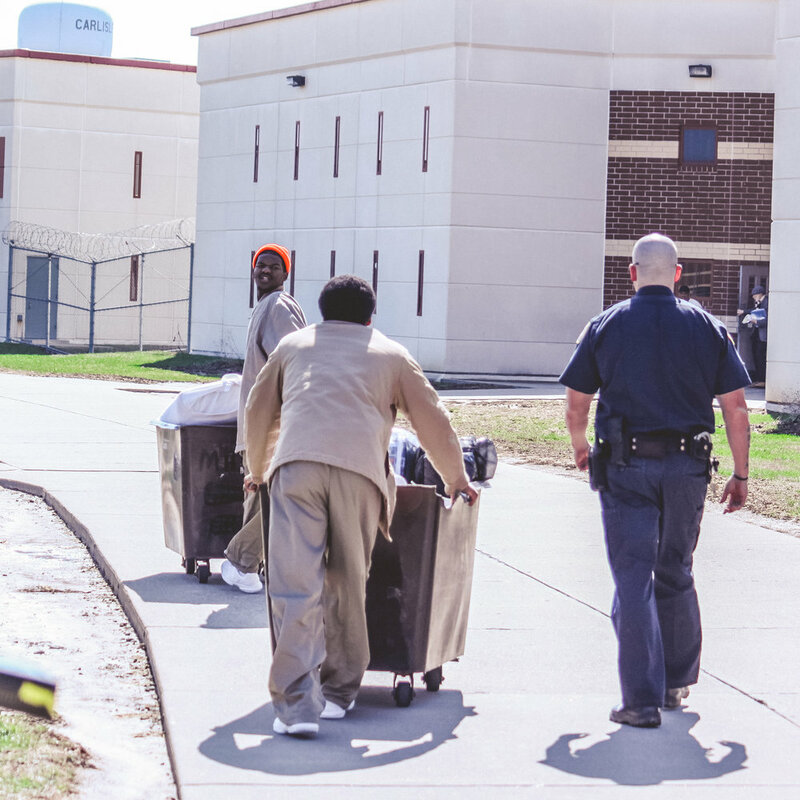 An exclusive 8-part documentary series following kids who are first-time offenders who land in juvenile detention and struggle through the stress and drama of waiting for their day in court. This 2-part ABC Nightline Special highlights an unprecedented felony murder case. 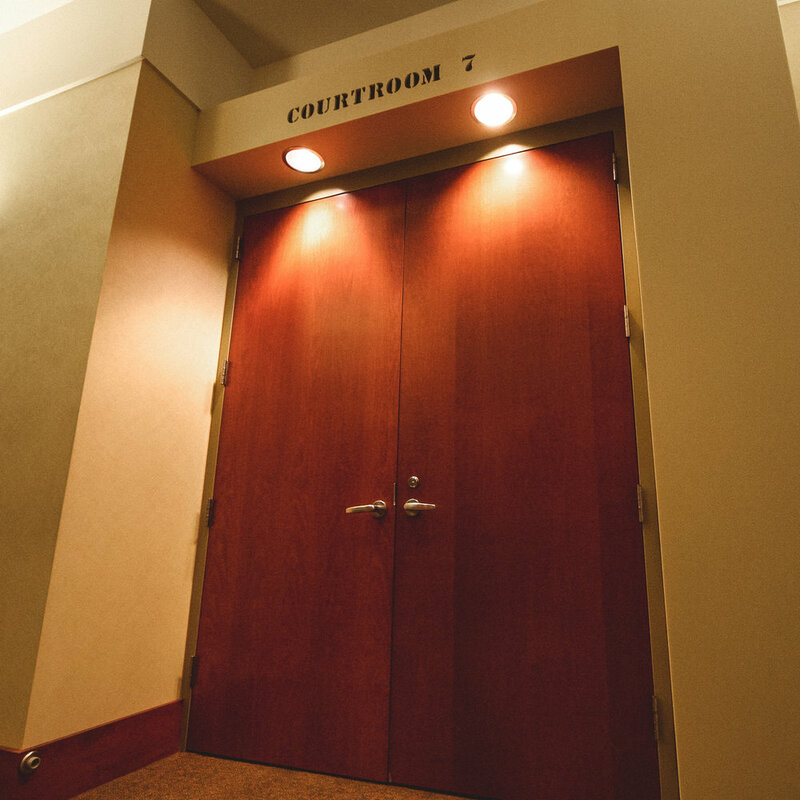 Cameras follow four teenage boys sentenced to 50 years in prison for their friend’s murder, even though none of them pulled the trigger that took his life. An LMN documentary film following 15-year old Colt Lundy and 12-year old Paul Gingerich as they begin serving their 25-year prison sentences for the death of Lundy’s stepfather. Cablefax Program Award nominee, Best Documentary. 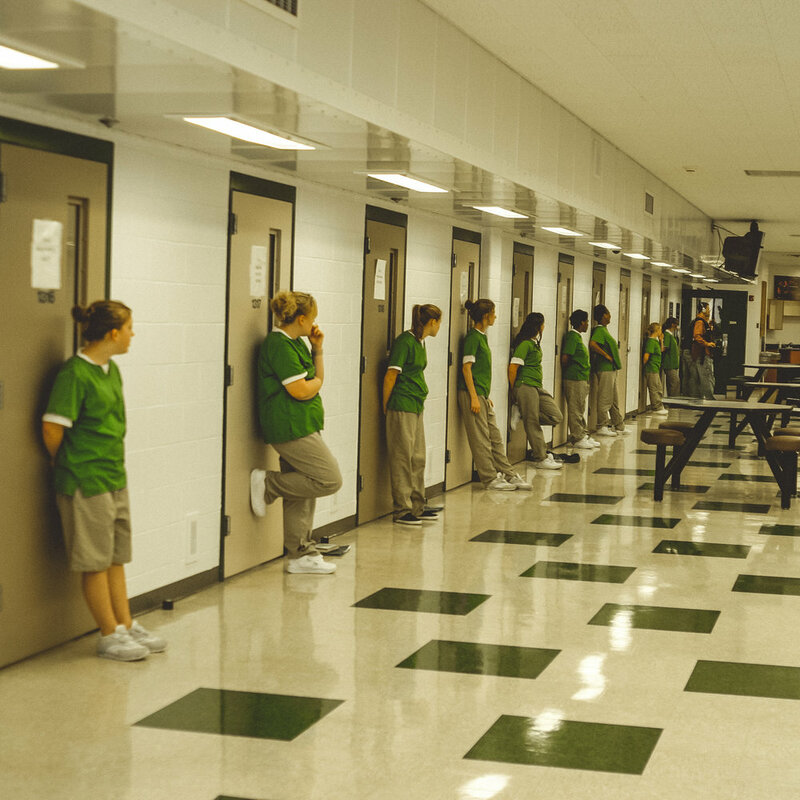 From the confines of American’s juvenile detention facilities and juvenile courts, where family turmoil plays out in real time, This 13-part HULU series tracks the lives of young kids going through the trauma of life in the juvenile justice system. This exclusive MSNBC two-hour Special follows five children over the course of seven years as they struggle through foster care, child welfare hearings, family upheaval and emotional distress.